Yes! It’s true! 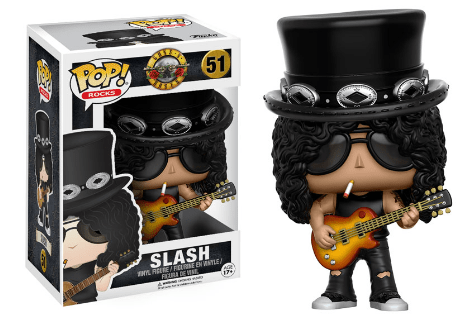 Funko just announced the release of brand new pop figures for Guns N’ Roses’ Axl Rose, Slash, and Duff McKagan. VIRAL VIDEO: Massive Chain Reaction Fireworks Display! 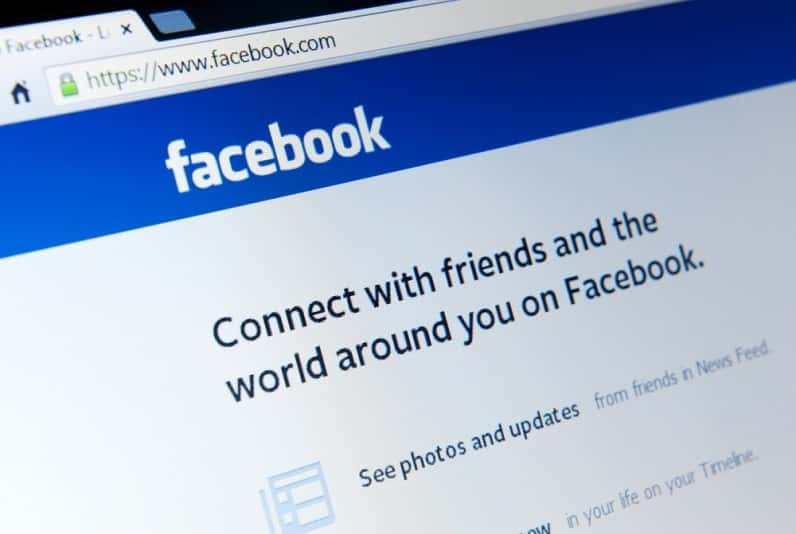 Starting this week, businesses will be able to buy ads in the Facebook News Feed to reach people they’ve interacted with. VIRAL VIDEO: Ozzy Man Reviews…A Baby Iguana vs. Snakes!! 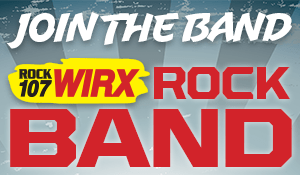 VOTE: Which song is the MOST AMERICAN SONG? 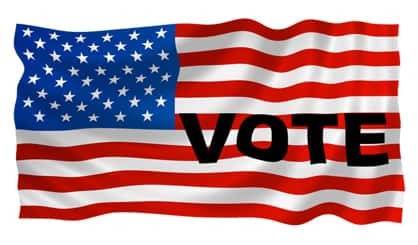 VOTE BELOW, and click to enjoy the nominees! 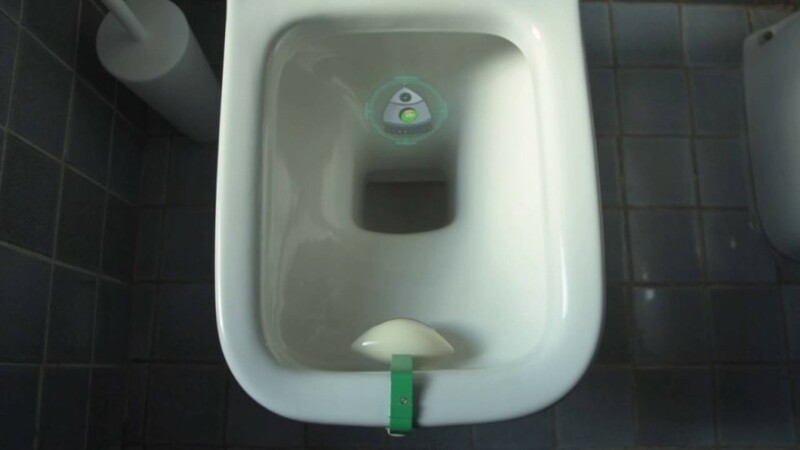 There’s a new electronic device that can help men hit the ideal spot in the toilet so the pee doesn’t splash. VIRAL VIDEO: Dude Solves Rubik’s Cube Crazy Fast! 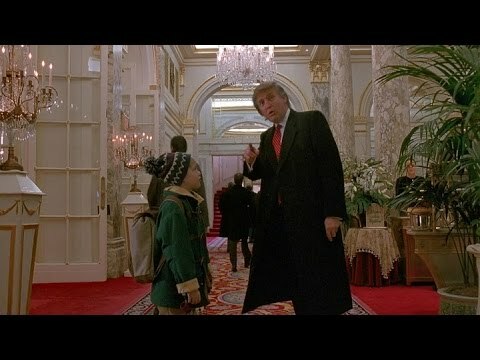 Someone put together a montage of every Trump cameo and it’s amazing to see how many movies and shows he’s appeared in.